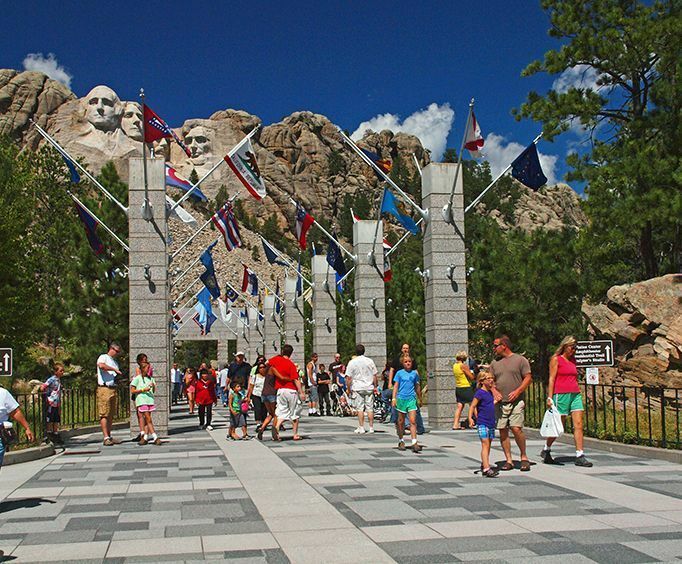 The Mount Rushmore Audio Tour is a recorded guide of the Mount Rushmore National Memorial incorporating narration, music, interviews, sound effects and historic recordings of Gutzon Borglum (the creator of Mount Rushmore), his family, American Indians and workers. 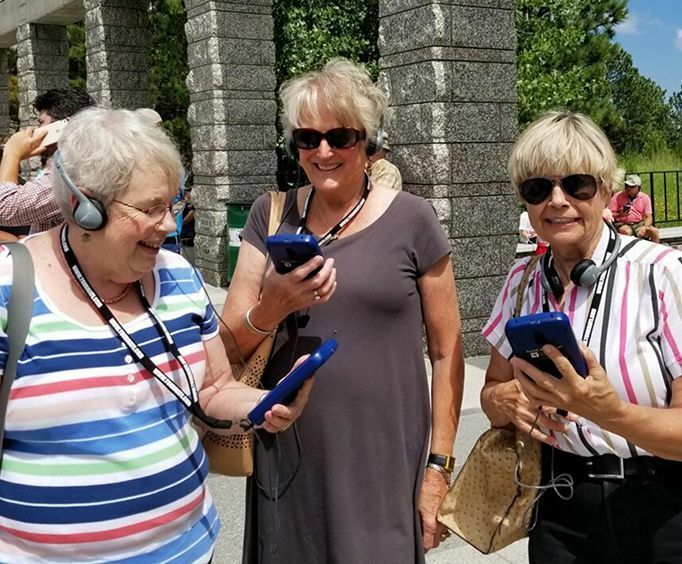 Using a lightweight handheld wand, you can listen to the self-guided tour while simply sitting down in a favorite spot, walking around the park or following the suggested route shown on the map provided. You can listen to just a few stops or to the entire tour depending on time allotted. The tour and accompanying brochure and map are translated into Spanish, German, French, and Lakota, and with headphones provided you can guarantee that the sound will never be muffled by outside noise! 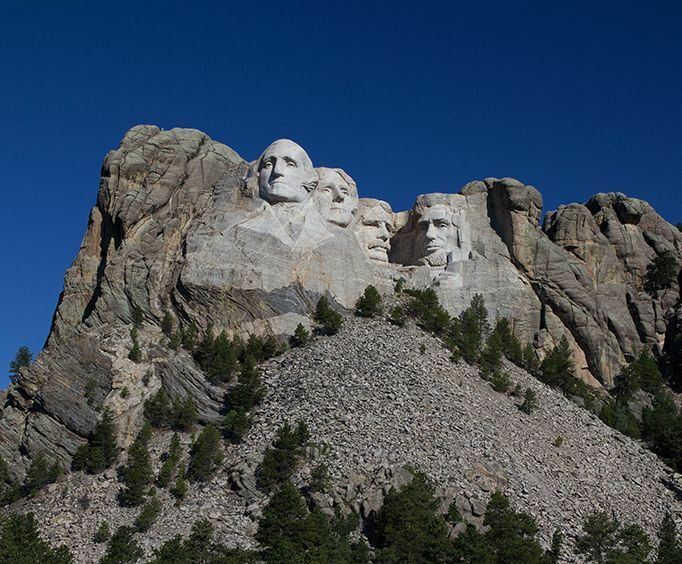 This offers a real close up, with even more in-depth analysis then the rushmore-black hills tour. This is a lesurely walk, great photo ops. If you've got kids, they'll sleep well at days end.